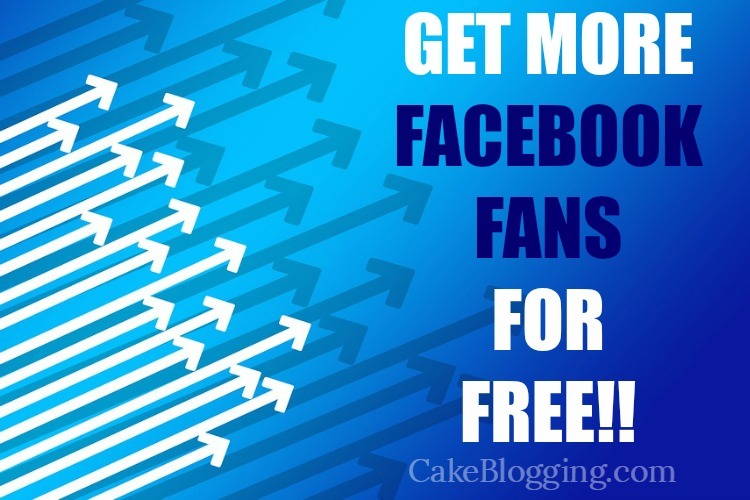 Around 3 years ago I stumbled on to this little tip for How to Get More Facebook Fans for FREE!! and when I thought of it again a few days ago, I knew I had to share! I’ll be the first to admit that I have not put this tip to use consistently, but when I do, I do see growth in the number of fans I’m gaining each week. I’ve only been doing it again for 3-4 days and I’ve gained over 500 new fans in just those few days. 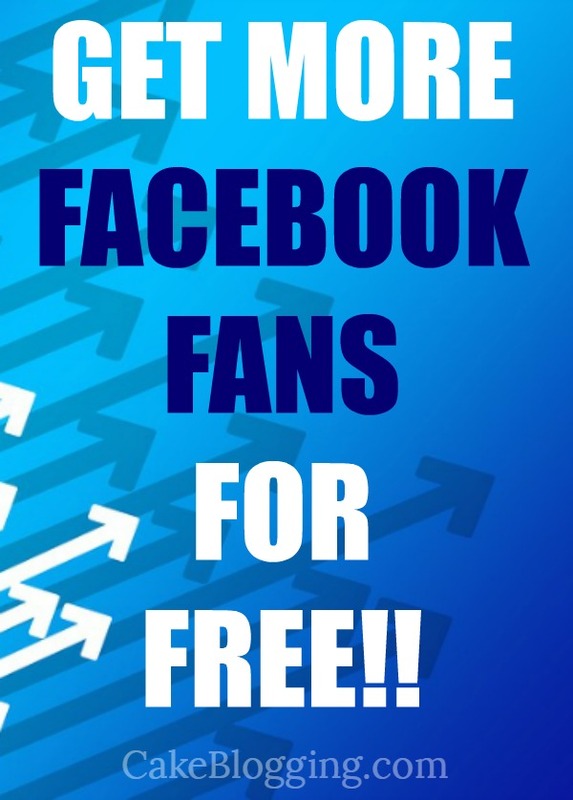 Note: this will not work for pages that already have over 100,000 fans. It’s only for pages smaller than that. 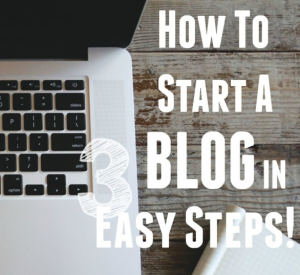 So, if you’ve already passed that threshold, this tip won’t work for you! 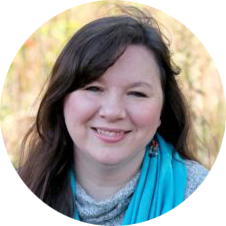 Alright – so here’s the tip: Invite people who like your posts (photos, links, etc.) to like your page! 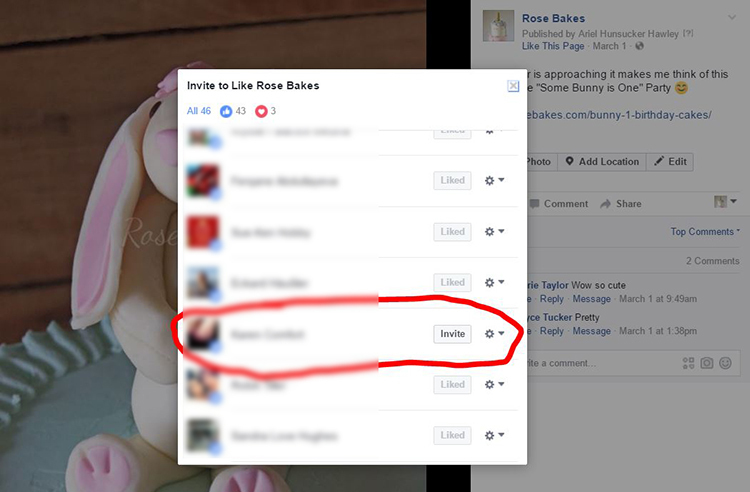 This was a cake decorating video from another page that I shared on my page. I was able to invite dozens of new fans from this post!! Want to get more geeky about Facebook? Join the Free Moolah Facebook Group here. As mentioned up top, this option is not available for pages that already have 100,000 likes or more. You have to sort of “warm up” the invite option. 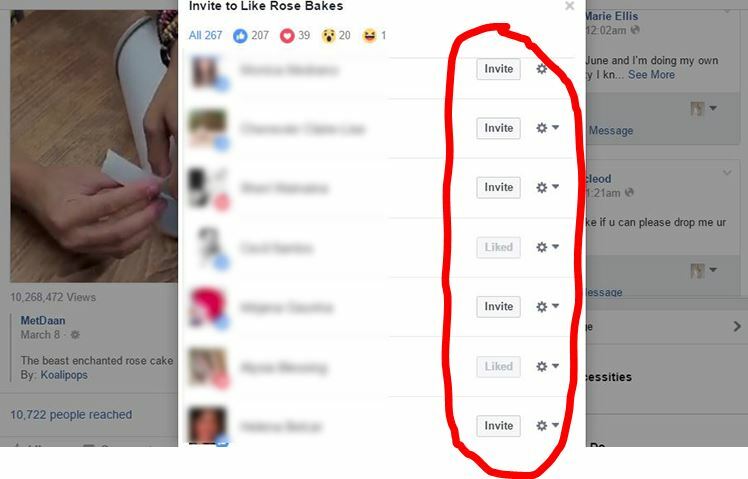 If you’re new to doing this, Facebook may only allow you to invite a few before it says you’ve hit a limit. But if you try again in a few hours, or the next day, you’ll gradually be able to invite more and more each time. I can currently invite more than 100 each day. This works for your own content or other content you share. 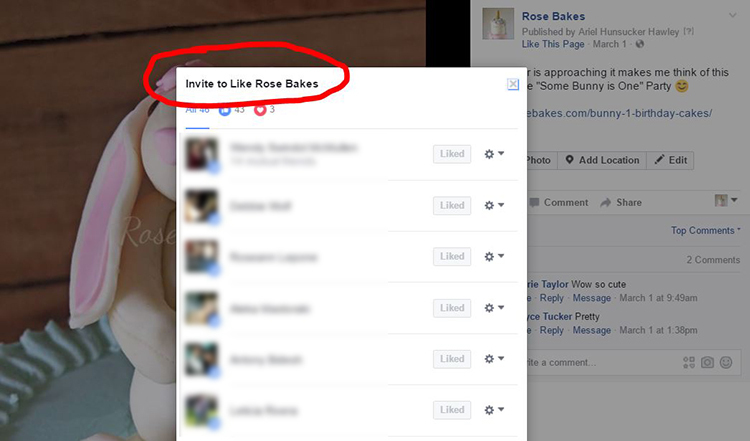 For instance, if you share a really pretty cake on your page that someone else made (share from their page, I mean, like above) and it gets tons of engagement, you can invite anyone who likes that post or photo to also like your page. So cool, huh?! You need to know what kind of fan you want and only share things they’ll like. What I mean is, don’t share a video just because it’s viral, if it’s not related to your page. I only share cakes, dessert recipes, and memes that I know will appeal to cake decorators and/or bakers. 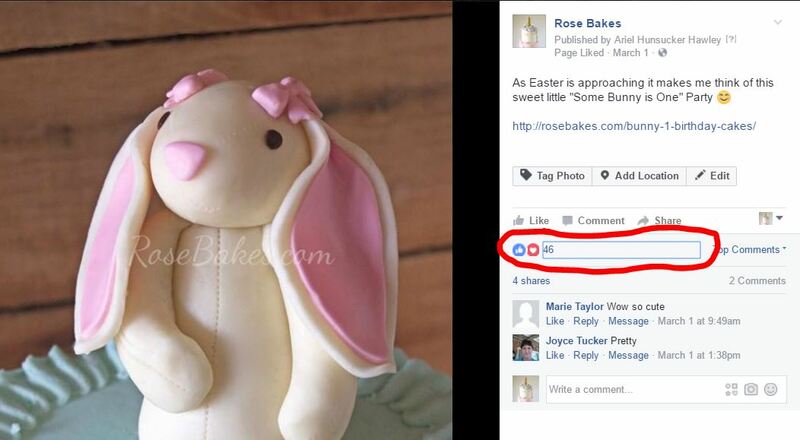 If you share unrelated content, you’ll gain new likes that aren’t going to be engaged on your page and that’s not helpful to growing your audience! Do you have any questions? Leave me a comment!